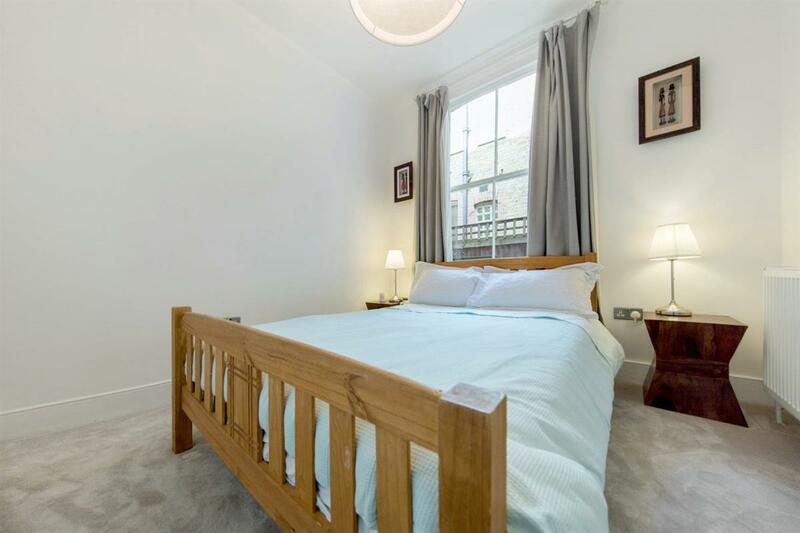 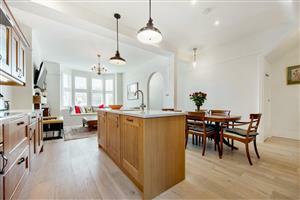 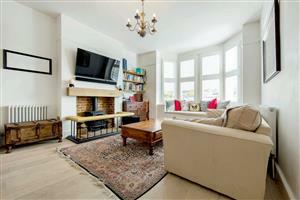 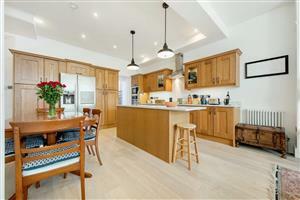 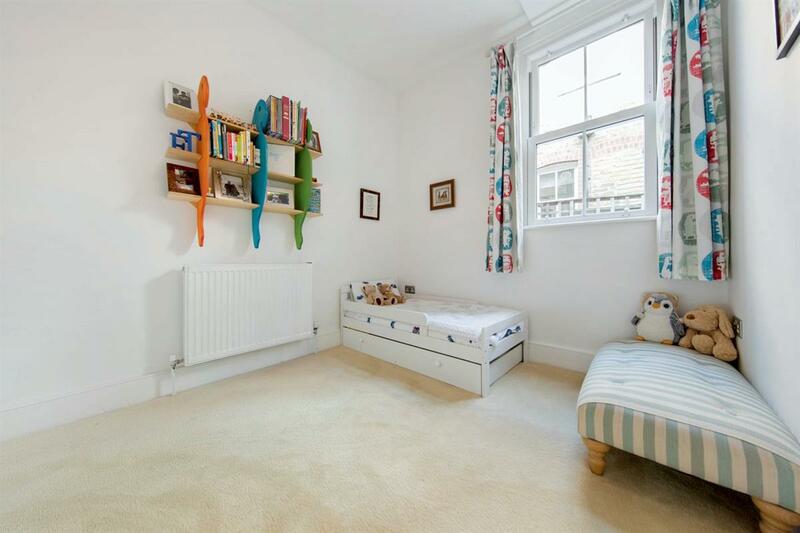 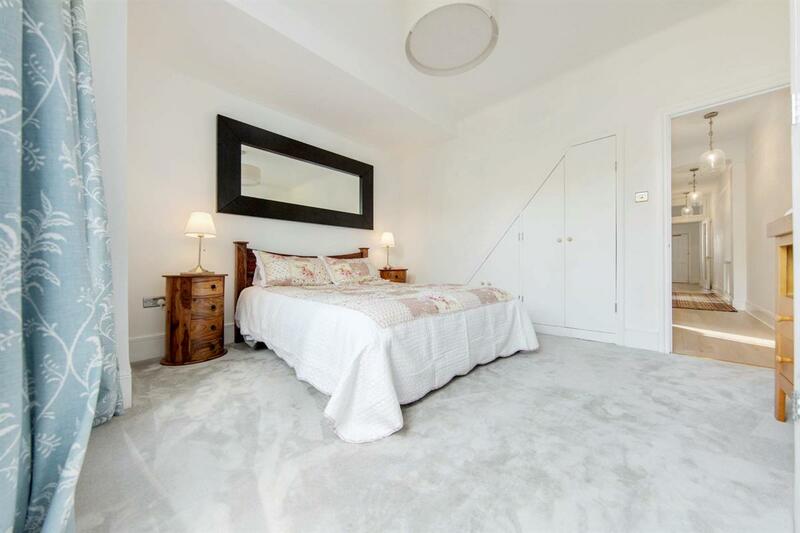 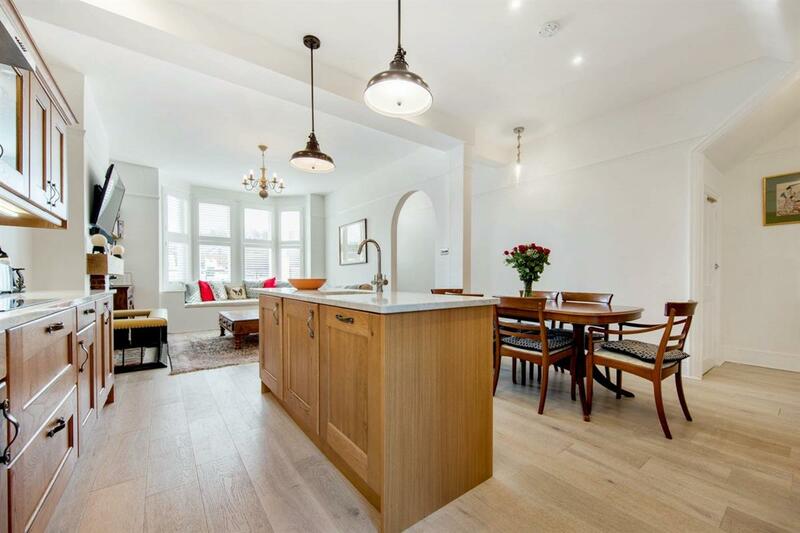 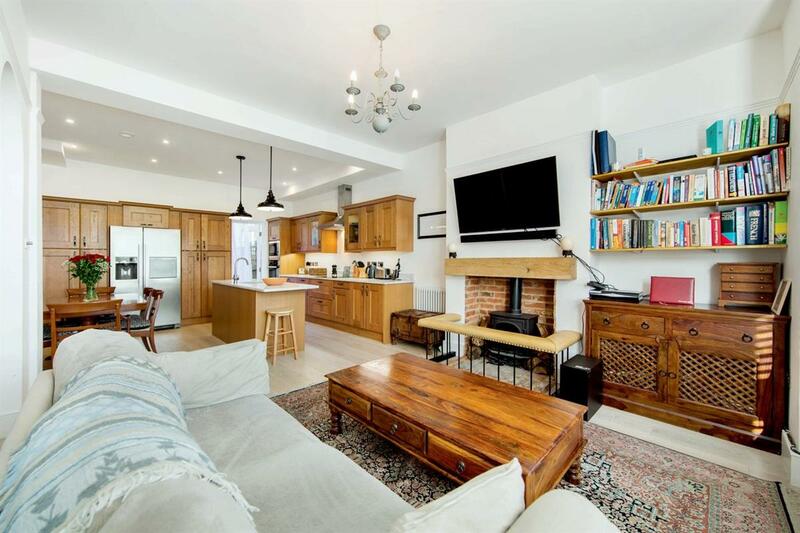 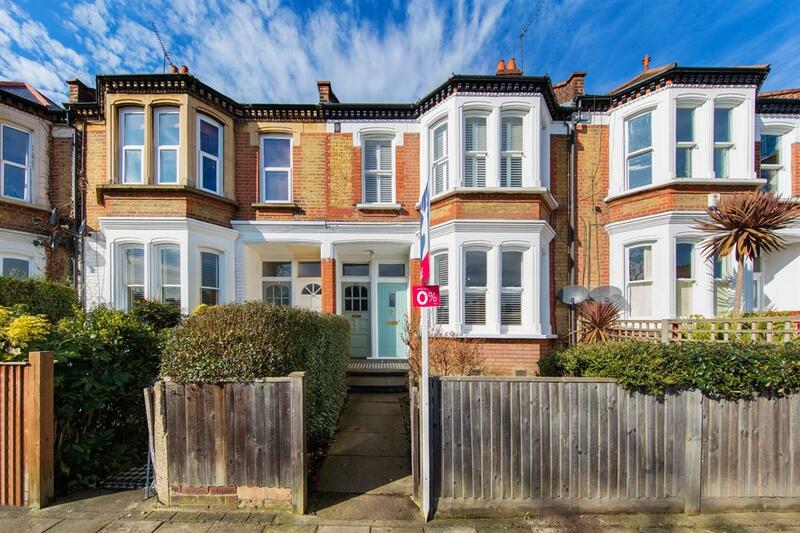 This stunning maisonette situated on this quiet residential road has been recently renovated with a blend of period charm and contemporary features. 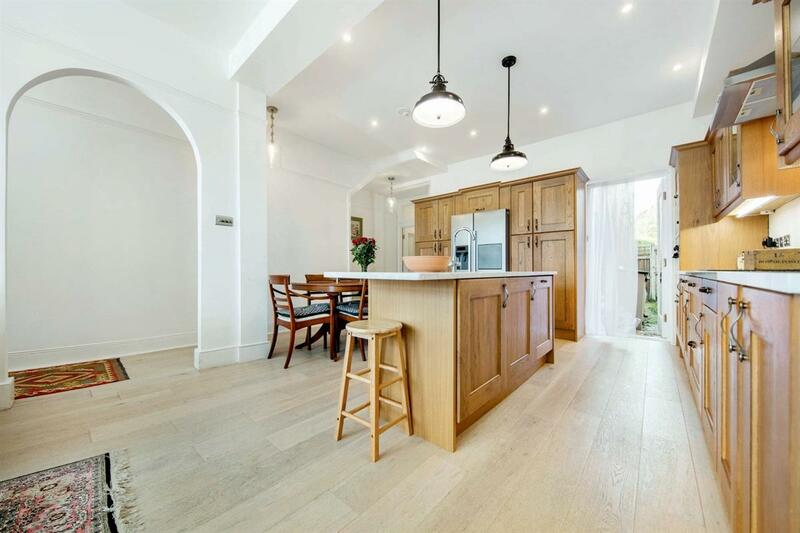 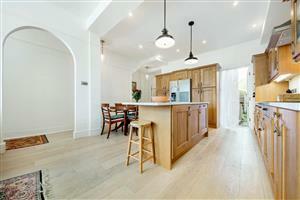 The maisonette comprises a beautiful open plan reception/kitchen boasting a wood burning fire and space for a dining table providing fantastic entertaining space; the stunning kitchen boasts marble worktops and a wonderful kitchen island. 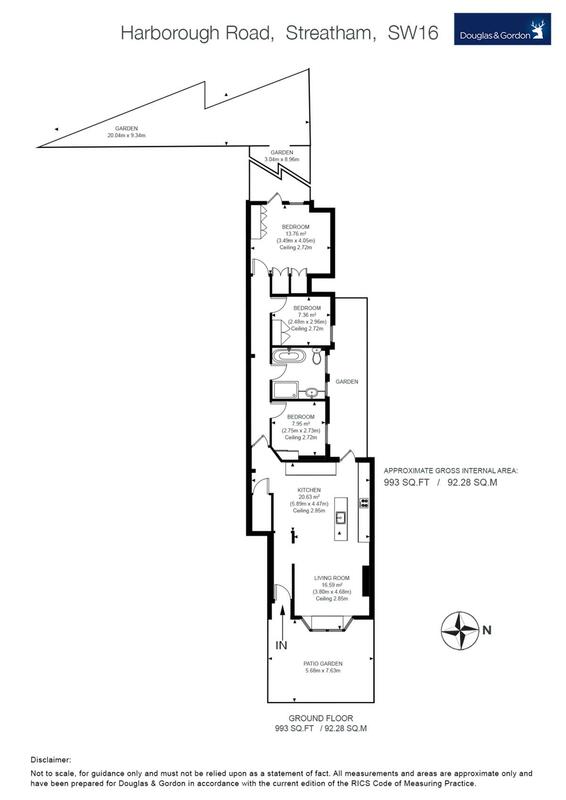 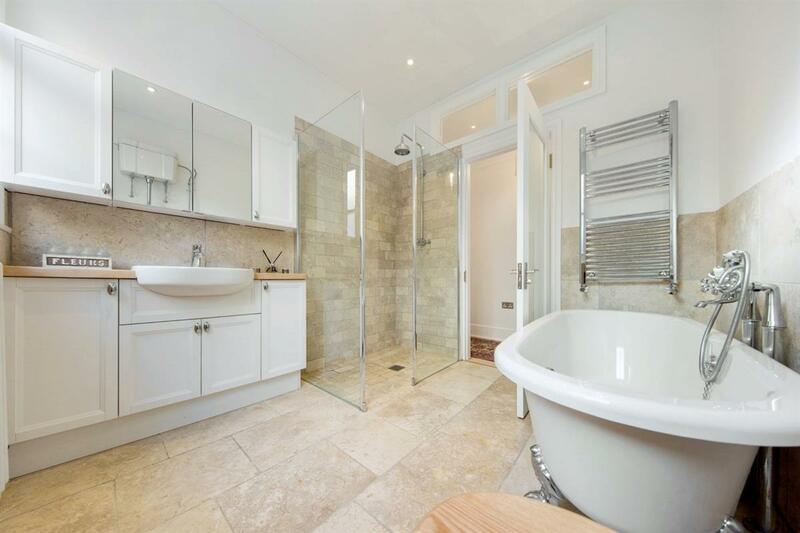 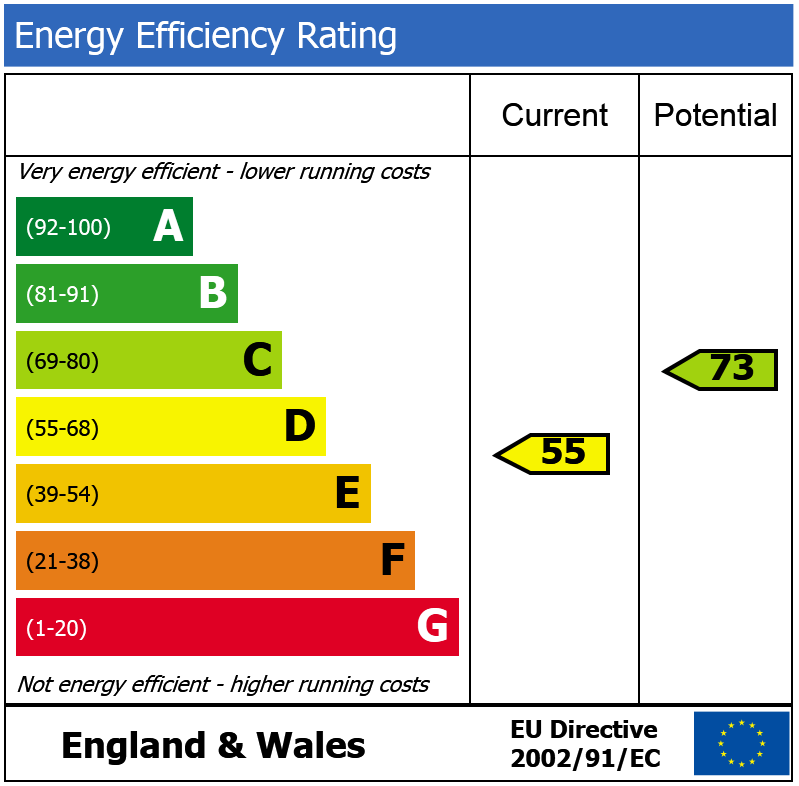 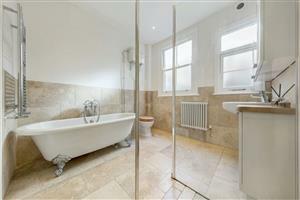 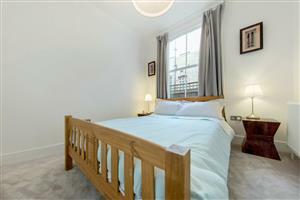 To the rear of the flat are three bedrooms and a beautiful modern bathroom with separate shower and freestanding bath. 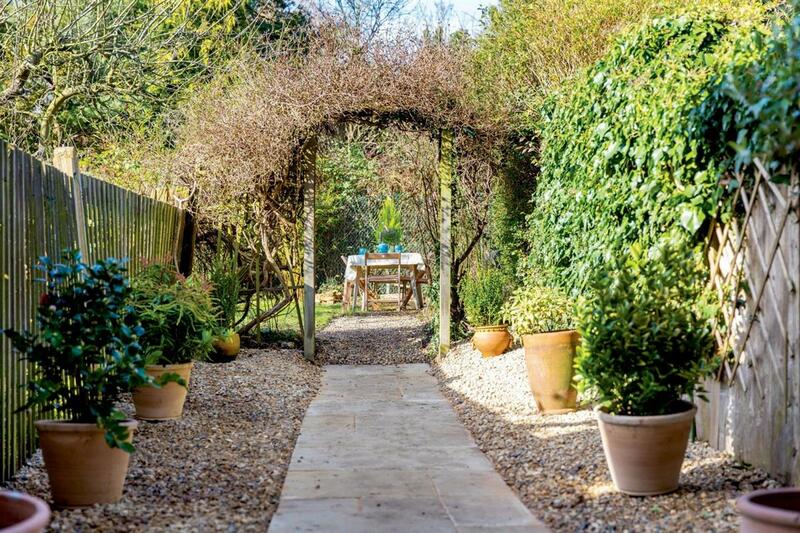 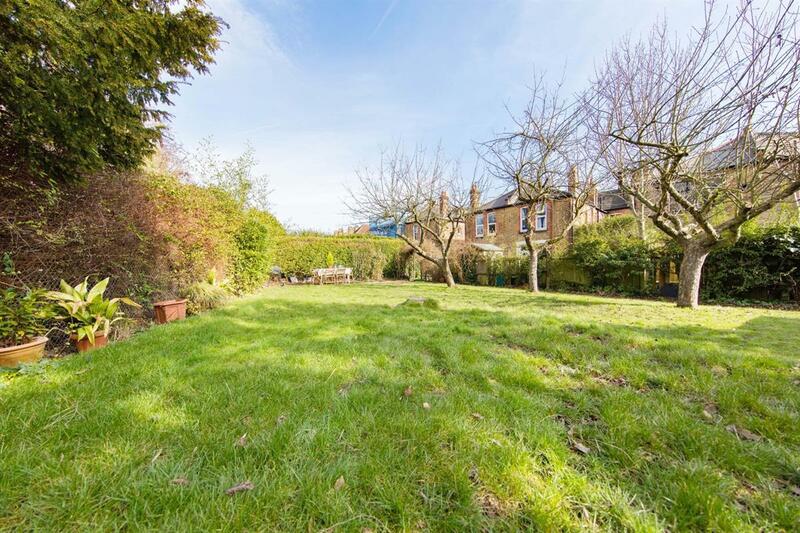 The flat further benefits from a fabulous larger than average west facing garden. 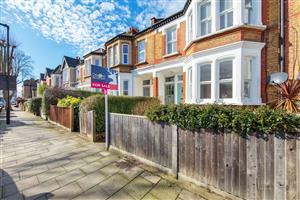 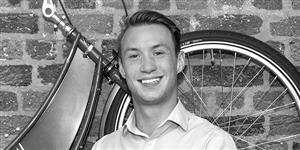 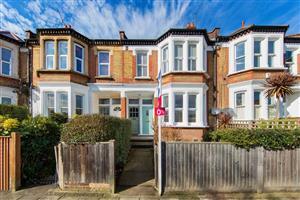 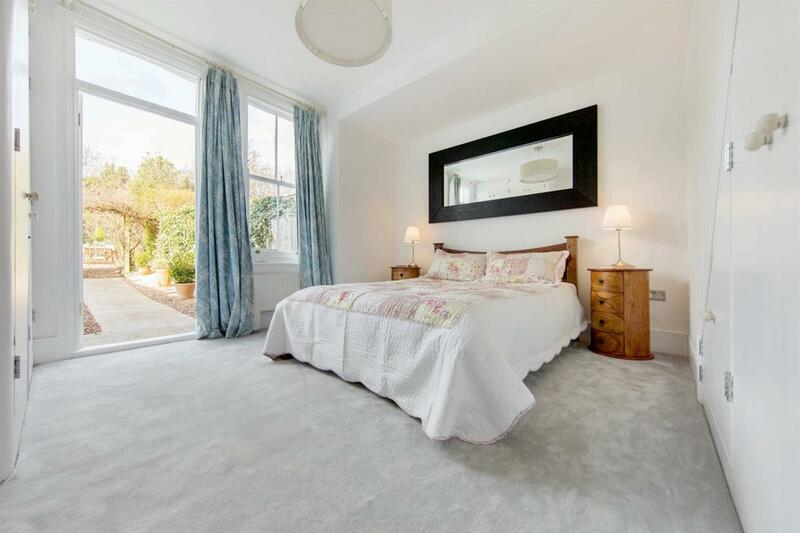 Harborough Road is in close proximity to Streatham High Road and its wide variety of local amenities. 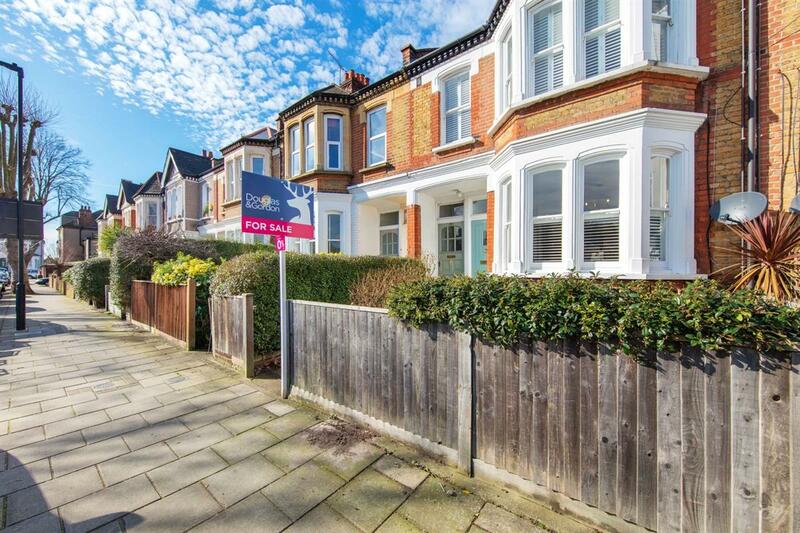 Transport links can be found walking distance at Streatham Hill and Streatham Stations providing swift Overground services into the City and Victoria via Clapham Junction.